The Gleneagle Group is an Irish Hospitality and Leisure Group operating several properties in Killarney. The aim of the Gleneagle Group is to create a welcoming environment and inclusive experience for everyone. We are focused on making every element of the visitor journey, from the initial booking right through to departure, as seamless and hassle free as possible. The Gleneagle Group is part of the ENAT label (European Network for Accessible Tourism) which is a non-profit association for organisations that aim to be frontrunners in the study, promotion and practice of accessible tourism. As part of ENAT, we have been chosen as a bench mark in accessible tourism and our properties have recently undergone a full access and accessible audit. Through this we hope to provide a model of excellence in accessible tourism for the whole of the tourism industry. 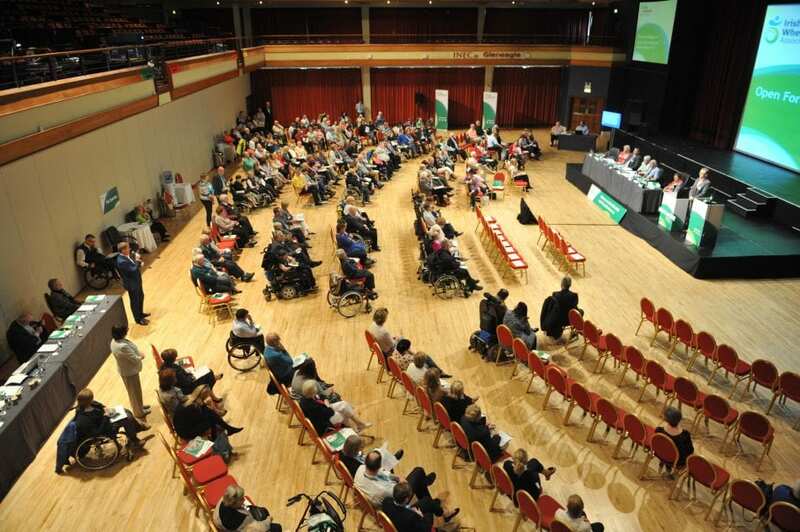 We offer a selection of accessible facilities including accessible parking, a ramp entrance, Braille elevators with lowered buttons, digital alarm clocks with sound and vibrating pads or strobe light, vibrating fire alarm, an evacuation chair and an induction loop system at reception and at the INEC. Accessible guestrooms include the following features: 32 inch wide (812mm) bedroom and bathroom doors, emergency pull cords, grab bars, roll in showers and lowered sinks in the bathrooms, adjustable closet rods, lowered emergency evacuation instructions, lowered light switches and lowered shelf storage. Service support animals are also welcome. Over 400 members of our staff have received disability awareness training provided since September 2015. The Gleneagle Group also offers services via their wheelchair accessible shuttle bus. 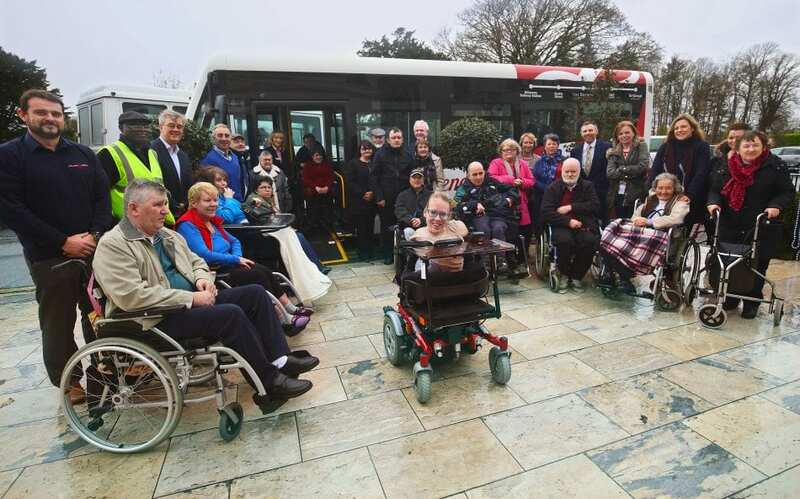 The Gleneagle Group won an Irish Responsible Tourism Awards in 2016 the Best Accessible and Inclusive Tourism category. The Irish Responsible Tourism Awards are designed to celebrate those making a difference in Ireland and using tourism to benefit local communities, economies and the environment. For more information on The Gleneagle Group’s accessibility policies and plans, visit their website. TBEX Europe 2017 will be held 3 – 5 October at the INEC Killarney. Register here.